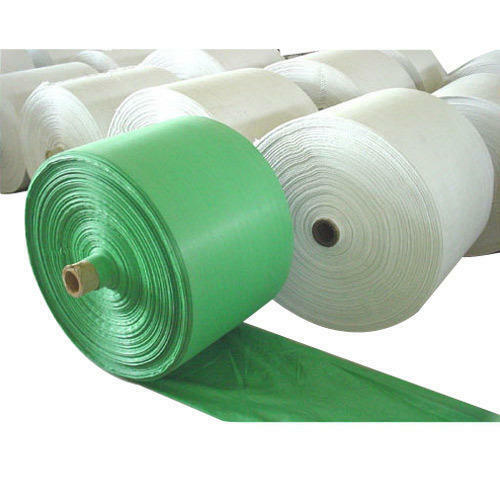 In order to cater the variegated demands of our clients, we are offering an excellent quality range of Laminated HDPE Woven Fabric Roll. We “Dev PolyPack” founded in the year 2016 are a renowned firm that is engaged in manufacturing a wide assortment of Woven Bags, Woven Sack Bags, HDPE And PP Fabric Rolls and HDPE Tarpaulin Rolls. We have a wide and well functional infrastructural unit that is situated at Morvi (Gujarat, India) and helps us in making a remarkable collection of products as per the global set standards. We are a Partnership company that is managed under the headship of "Mr. Rakesh Patel" (Partner) and have achieved a significant position in this sector.